Jackie Moore, El debarge, Kim Fields, AZOTO, Yazz and more. 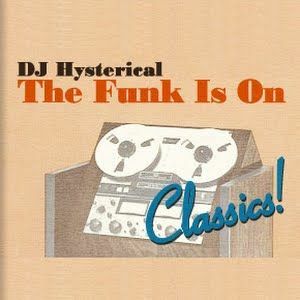 The Funk Is On is a dance classics mixshow hosted and mixed by Dj Hysterical for www.deep.fm. Presentation is in Dutch.